zbeemgroup has no other items for sale. Fast shipping. Easy transaction. Thanks. The smoke alarm was perfectly compatible with my 24-year old house alarm system. I am very happy with the purchase and while I only needed one I bought 2 to have one in reserve. 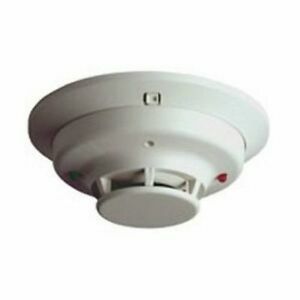 These are great replacement detectors. They were an easy mount adapted to our smoke detecting system.